When you seek a genuine Christmas atmosphere for your production, we are here to help. We have experience of dozens of productions from reality series to advertisements and movies. We are not only Christmas professionals, but also professional performers. Official Santa Claus of Finland with his fairy-tale character will take Christmas productions to a whole new level. As a genuine character, he stays in his role with dignity, no matter what the situation. You can ask Santa Claus to visit alone or with some happy elves. 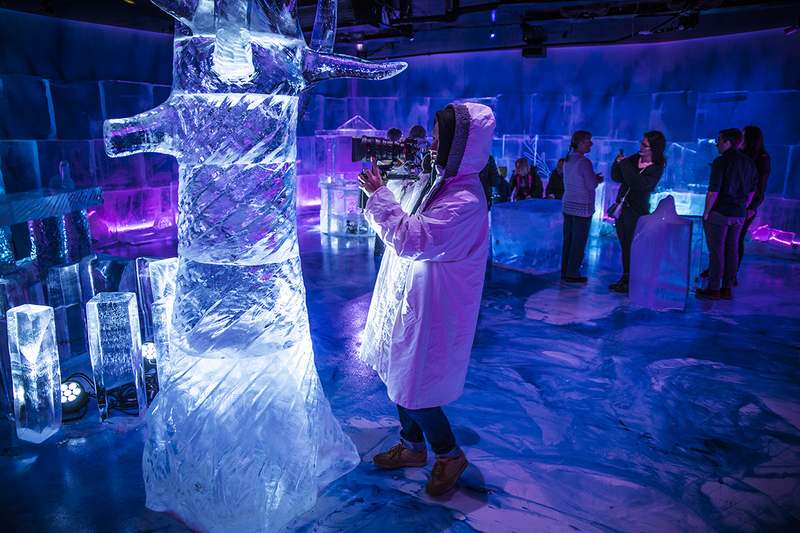 The Pop-up Christmas Experience Concept can also be adapted for media productions. Not only do we provide Santa Claus and elves, but also a variety of exquisite locations for Christmas productions in the home of Santa Claus in Lapland. 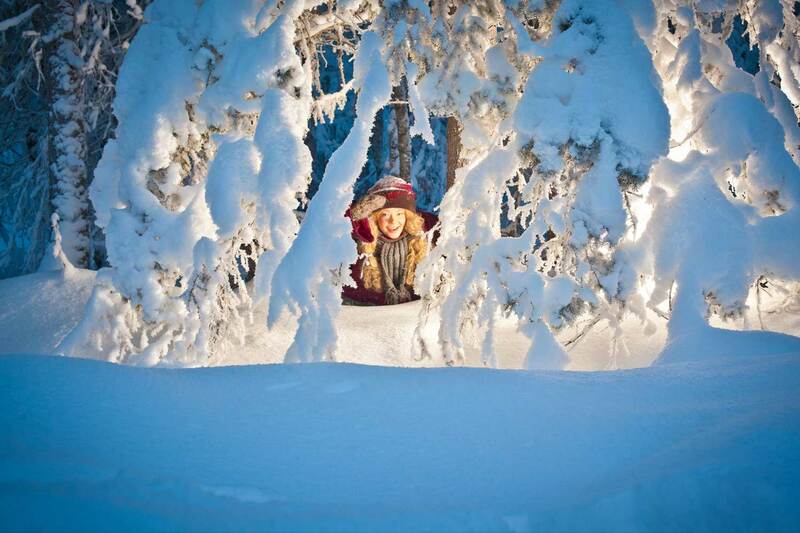 Santa Claus Secret Forest is located just 15 kilometres from Rovaniemi Airport and has quaint buildings that look like they come straight out of a fairy-tale. This expansive private estate (35 hectares), set in the heart of the Arctic forest landscape on the shores of a lake, is a unique environment for filming outdoors. For instance, arranging huskies, reindeer and snowmobiles or large group scenes with snow structures and ice sculptures for this destination is easy. The highly adaptable Home Cavern of Santa Claus, SantaPark, covers an area of 13 hectares, including a variety of small and large spaces for implementing productions and for related auxiliary functions. The cavern it never at the mercy of the weather. A number of scenography sets can be installed, even having summer and winter at the same time. The cavern is equipped with lighting and sound technologies, and even a heavy goods vehicle can be driven inside. The Lapland Film Commission has awarded us Film Friendly status. We have been trained to take into consideration the requirements of media productions and we have experience of many different productions. In addition to providing the premises, other services required for production are also available, such as accommodation, meeting and production spaces, catering services and vehicle hire. As experts in providing special experiences, in addition to Santa Claus and elves, we have professional performers – actors, circus artists – and production assistants. Our list of past guests includes e.g. BBC, Channel 4, Canal+, Rai Uno, Reuters and Story House Productions, to mention but a few.